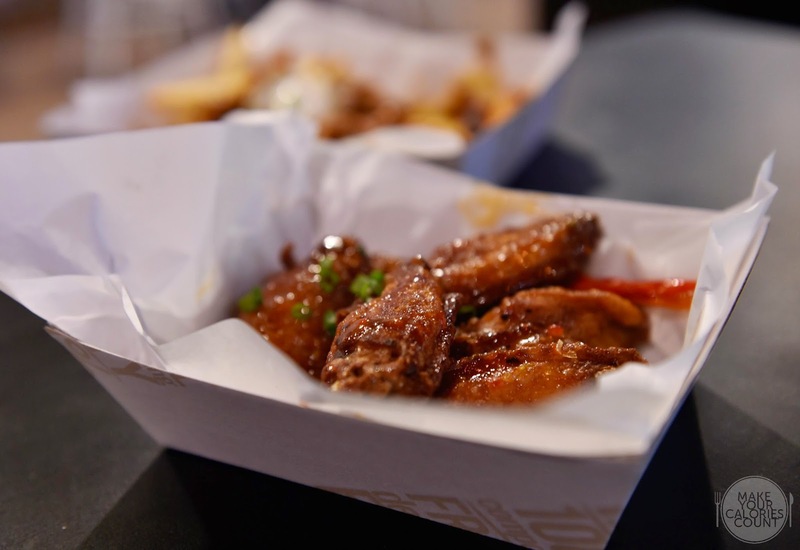 Largely inspired by Jov Favreau in his movie, Chef, we have always been trying to find a decent place in Singapore that serves American street food, similar to those found in food trucks in the movie. 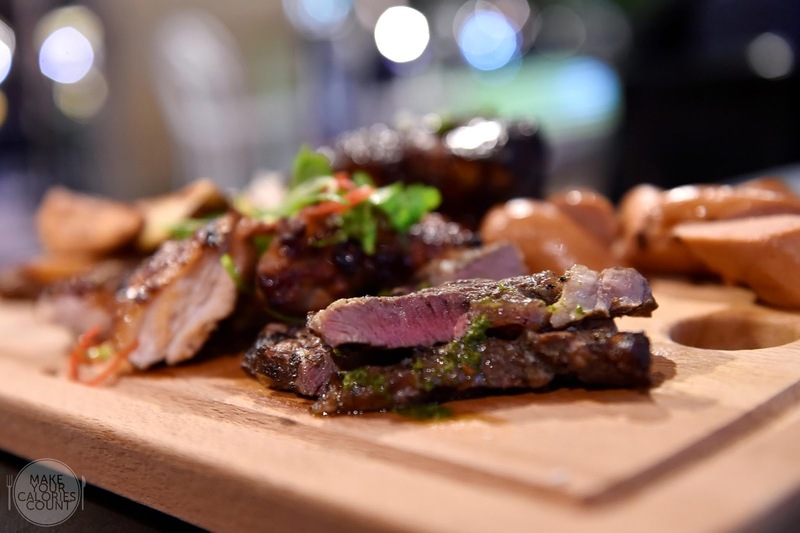 Having walked past Mischief previously, we revisited the casual dining restaurant for their full menu now that they have opened doors officially. 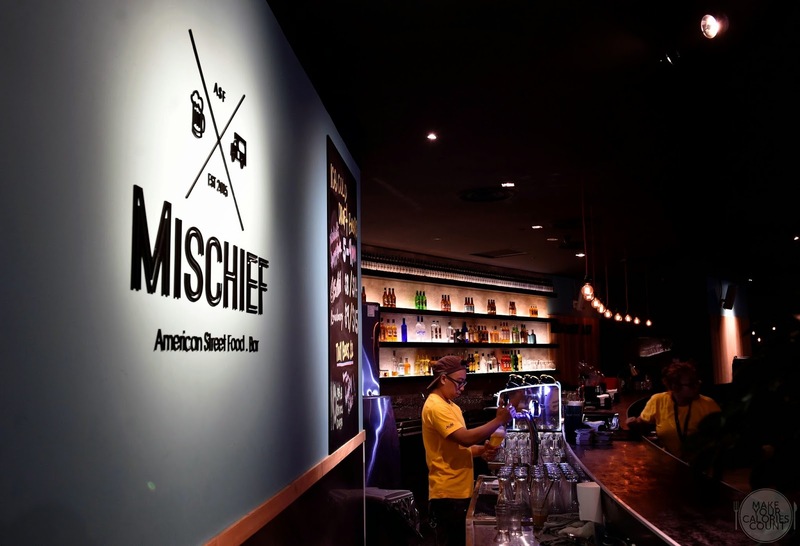 Started by local celebrities such as Cynthia Koh and Michelle Chong together with owners of Rookery, Suprette and TAB, can Mischief be our proxy to American street food? A curated and inventive list of starters, we had to ask for recommendations. A synonym to Mischief, fries that are naughty seem like a must-try. 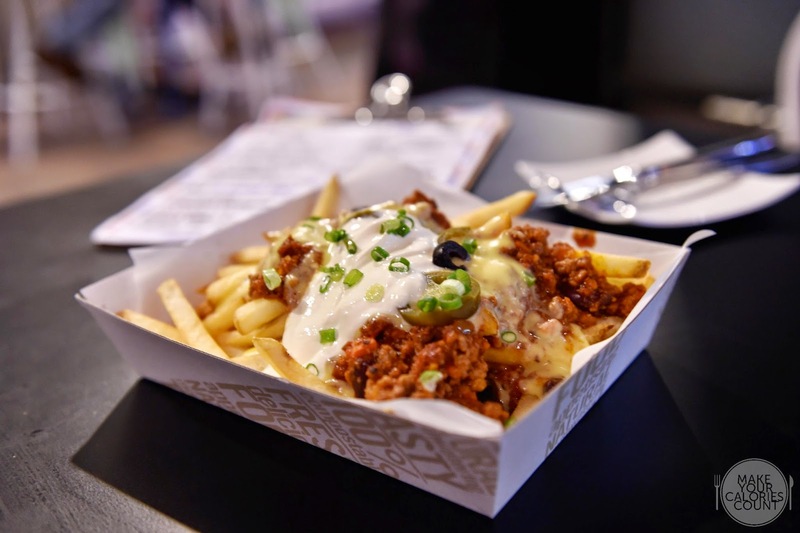 For those who love their chilli con carne, this would be a delight as there was a generous amount paired with sour cream over some freshly deep fried fries. What I particularly enjoyed was that the neatly cut fries still had potato skin attached, a stark difference in quality compared to the commercial ones. The seasoning of the minced beef was good and allowed the flavourful protein to pair harmoniously with the luscious sour cream, though it would be perfect if there was more cheese. Overall a tasty starter to go with some fresh beer from the tap! With three glaze choices, the signature Mischief hot sauce, garlic soy sesame or Cola BBQ sauce, it reminded me of the classic Korean fried chicken options for some odd reason. We opted for the Mischief hot sauce and the level of heat was quite a let-down. I was half expecting the spice levels to be cranked up and even ordered a pint of Asahi to be ready for it! Given that the area is popular with tourists, it makes sense to have the spice levels toned down to suit the palates of foreigners. Well, feel free to rev up the spice levels with some tabasco! 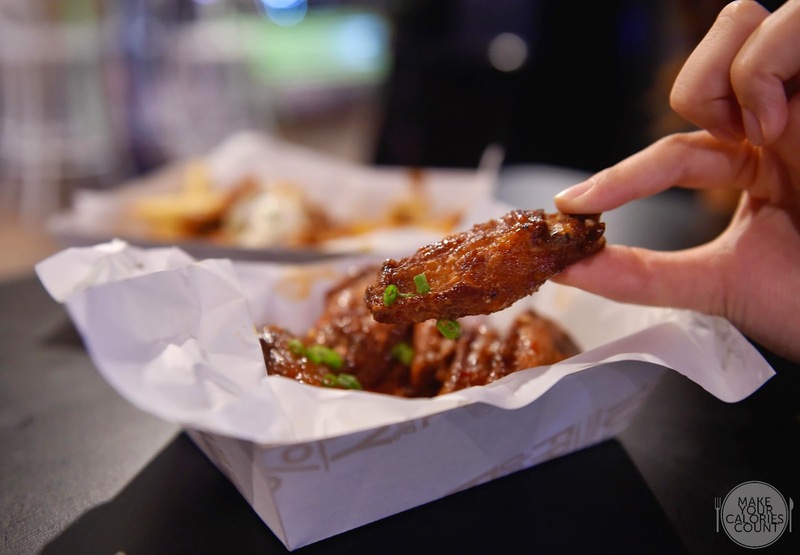 While it is hard to fault deep-fried wings with a beautiful layer of marinade, it would have been better if we could have a mix of the flavours for each order to try all three glazes! Served in a basket of eight wings, it would be difficult for small groups (say three or fours) to have a taste of all the glazes. A platter designed for two, it was sufficient to feed the three of us though we had two starters to warm up our stomachs. 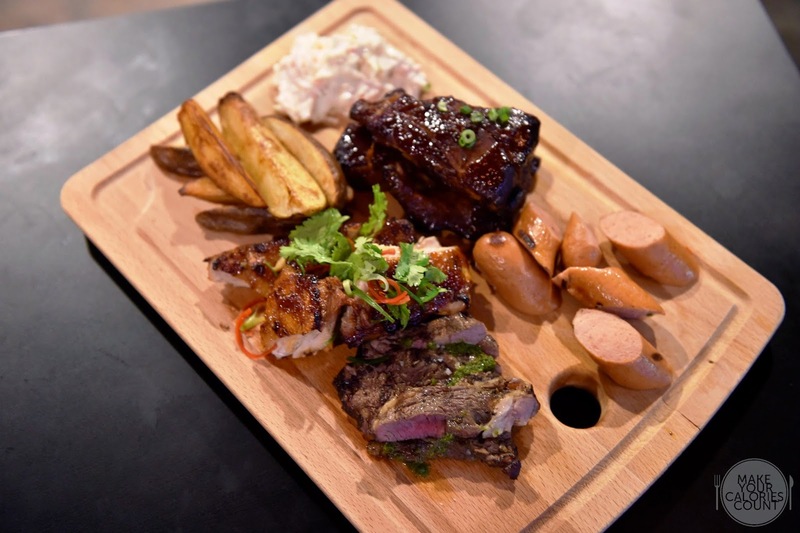 Perfect to go with some cocktails or beer, the protein-rich platter was quite a feast, starting from the thick wedges to pork sausages and fall-off-the-bone pork ribs. The wedges stood out as a clear favourite together with the tender jerk chicken which was well marinated and grilled. While the pork sausage was also a safe option, the ribeye was somewhat lacking in flavours. Always a huge fan of ribs, I would have preferred a more generous coating of the sauce to pack a more robust punch of flavours. The lemon lime coleslaw might appeal to those with a preference for a creamy side but that certainly did not quite work out for me. On a fairer note, I was never a fan of coleslaws to begin with! The ladies love their churros and seeing this on the menu made it a must-try. 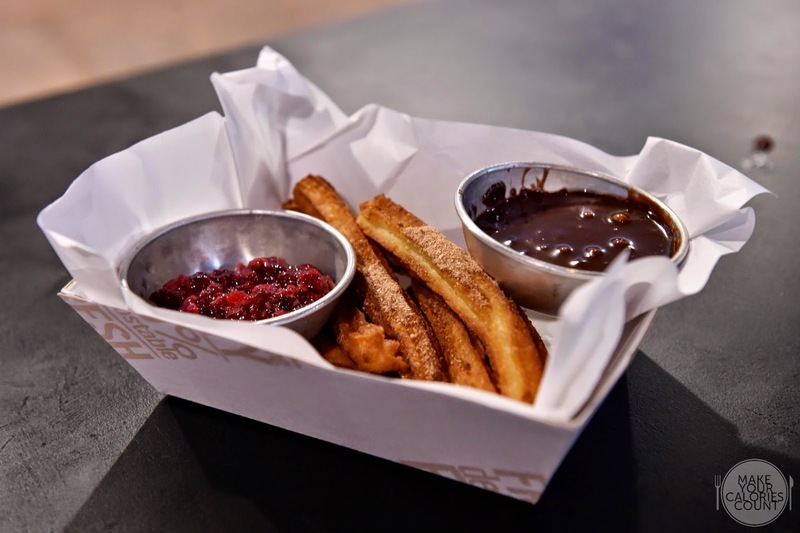 Cinnamon-coated, the churros were served with a luscious chocolate dip and assorted berry sauce. While we all enjoyed the pairing of the rich chocolate sauce and the acidity of the assorted berries, the star of the dessert failed to shine. The rather skinny churros tasted rather biscuity and lacked fluff on the inside. Off the head, we recalled the churros at Grub being one of the better ones tried though that rendition lacked a good sauce to complete the meal. Overall, we thought that the food was decent and priced at an affordable level. All prices quoted on the menu are nett with no GST and service charge added. That being said, the customer service was really good and one would have no problems trying to understand more about the restaurant or the dishes from the friendly crew on the ground. Diners can also help themselves to free-flow of iced water and sauces located conveniently both inside and outside the restaurant. 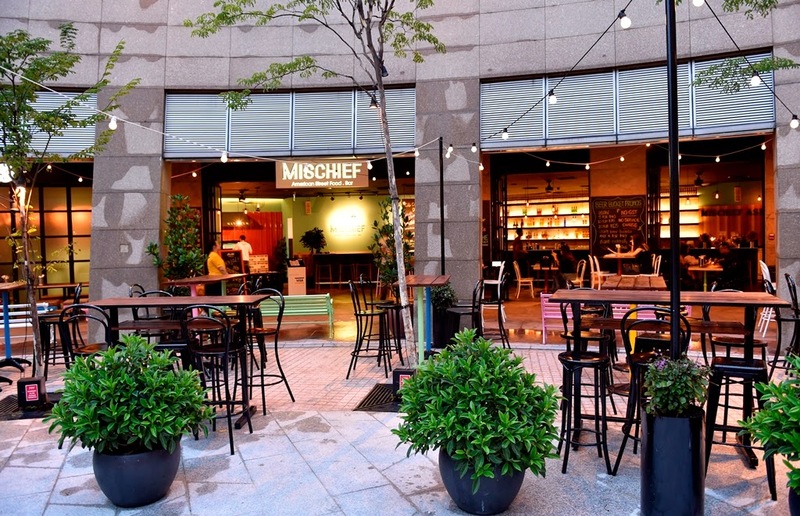 A lovely burst of colours in the restaurant's interior coupled with cozy alfresco dining, Mischief would certainly fit the bill for a nice chill-out on a Friday evening or the weekends. 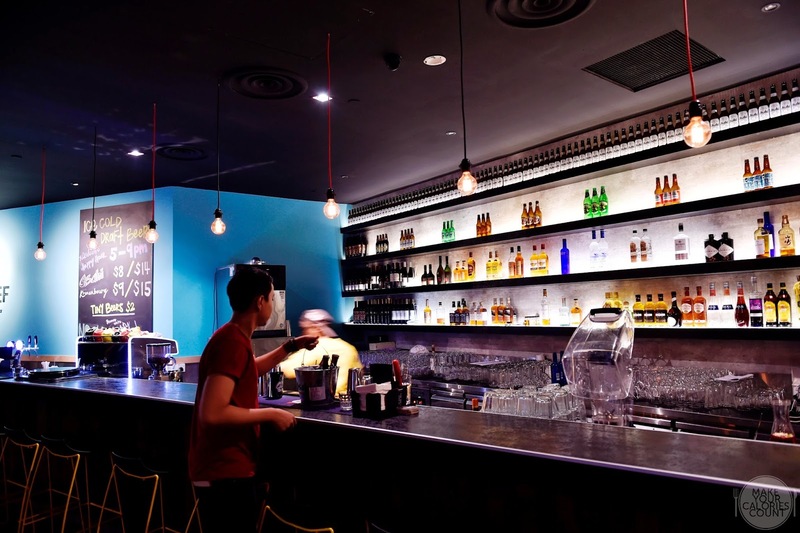 With a happy-hour session from 5-9 pm on a selected range of wine, tap and bottled beer, it surely serves the interests of the business crowd nearby! P.S: Photos were taken with Nikon D4S, special thanks to Nikon Singapore!